A quick view of the most influential metrics in Kenner. Kenner is a fairly large city in Jefferson Parish, Louisiana. It has 19 neighborhoods and is the 6th largest community in the state. It is a suburb/bedroom community of the New Orleans Metropolitan Area but is also a thriving community in its right. The city motto is "America's City; Everything is Right Here." It is extremely ethnically and racially diverse, and over 18% of all residents are foreign-born. Common ancestries among residents include French, Italian, German, African and others. English is the primary language in the community followed by Spanish. It is about average regarding the education level of residents, over 22% of adults in the community have four-year degrees or better. It is a warm and welcoming community for residents of all ages. The area was originally inhabited by the native Tchoupitoulas tribe. Kenner was founded in 1855 by Minor Kenner. The budding community primarily consisted of plantation lands, from three plantations owned by the Kenner family. The town was then incorporated for the first time in 1867. The community was re-incorporated in April of 1873 and then incorporated, yet again, in December of 1913. On May 10th, 1870 bare knuckle boxers Tom Allen and "Gypsy" Jem Mace fought for the heavyweight championship. Gypsy Gem won and today a monument rests on the site commemorating the event. Kenner was connected to New Orleans by a streetcar line which operated from 1915-1931. The streetcar line helped the community grow into the suburb it is today. In the 1950s, developers began draining and filling in the swampland, subdividing and developing the northern half of the city and paving the way for new growth. The city spans 15.2 square miles of virtually all land area. It is an upper-middle-class community compared to federal economic standards. However, compared to state economic standards it is a wealthy community. It has a mixed workforce and job market of both white and blue collar workers and positions. In 2000, the median household income was $39,946; the median family income was $45,866. 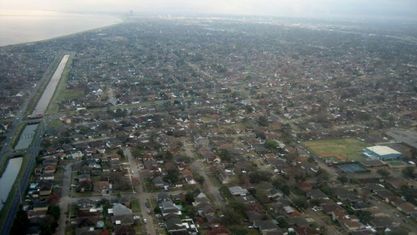 In the same year, Kenner had over thirty houses valued at $1,000,000 or more. By 2010, the population was 66,702 and the population density was 4,659. In the same year, the per capita income was $26,255. 2013, estimated median household income was $50,372, and the estimated per capita income was $26,273. In the same year, the estimated median house or condo value city was $170,100, and the median gross rent was $876. Public education in Kenner is provided by the schools of the Jefferson Parish School District. Schools, both public and private, include Theodore Roosevelt Middle School, Washington Montessori, Academy Chateau Estates Elementary School and others. Places of interest in the community include locations like the Treasure Chest Casino, Laketown Park, the Rivertown Historic District and the Pontchartrain Center. It has over 8000 income producing businesses. Common home styles include ranch-style homes, bungalows, apartment communities and more. Homes for sale come in a variety of sizes and styles to fit the needs of a variety of potential customers. Other housing options include apartments and condominiums and more. To begin your search for the home of your dreams, call friendly local real estate agent Mary Danna today at 504-517-6533. View our selection of available properties in the Kenner area. 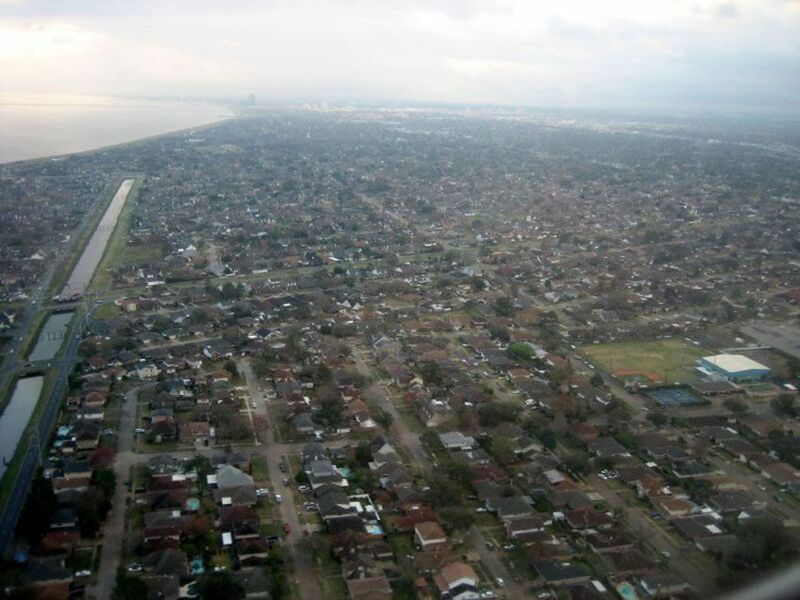 Check out the latest demographic information available for Kenner. Get to know Kenner better with our featured images and videos. Browse through the top rated businesses in the most popular categories Kenner has to offer.